SPRINGFIELD, Mass. 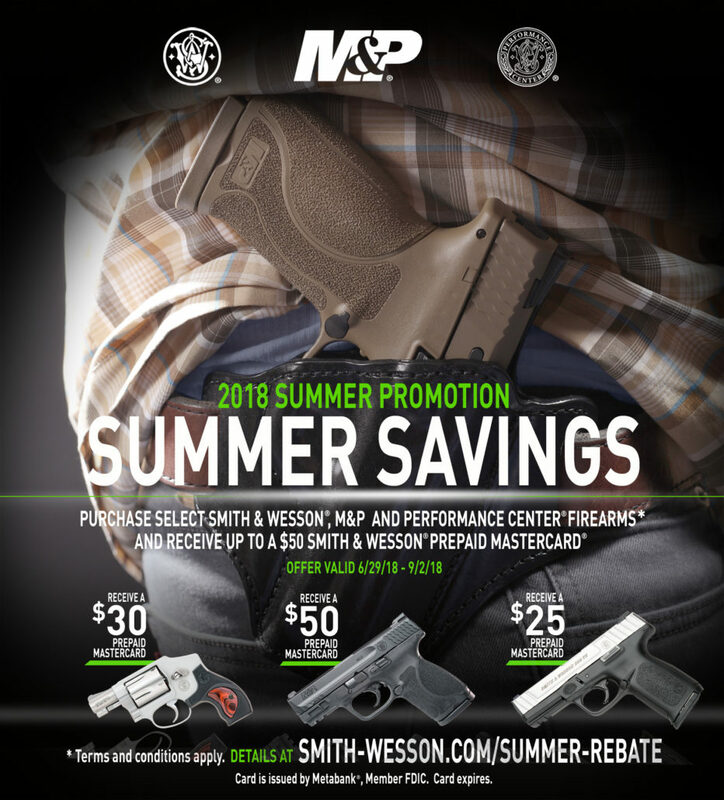 – Smith & Wesson Corp. launched the “Summer Savings” rebate program,offering a Smith & Wesson prepaid MasterCard* worth up to $50 with the purchase of select, new Smith & Wesson, M&P, or Performance Center firearms. 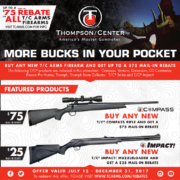 The Summer Savings rebate program is valid on qualifying firearms purchased from June 29, 2018 to September 2, 2018. 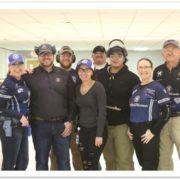 The Summer Savings rebate program is valid on qualifying firearms purchased from June 29, 2018 to September 2, 2018. 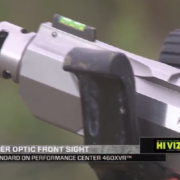 $50 Smith & Wesson prepaid MasterCard* on any new, qualifying M&P Full or Compact Size pistol chambered in 9mm, .40 S&W or .45 Auto (excluding M&P Shield®pistols). 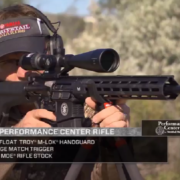 Performance Center M&P pistols are also included in this offer. 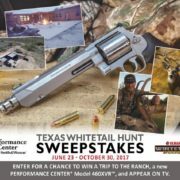 $30 Smith & Wesson prepaid MasterCard* on any new, qualifying Smith & Wesson or Performance Center revolver(excluding M&P Bodyguard®38 revolvers). 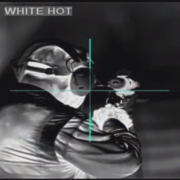 $25 Smith & Wesson prepaid MasterCard* on any new, qualifying Smith & Wesson SD™or SDVE™ pistol. 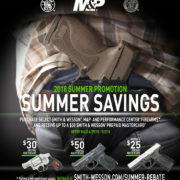 To participate in the “Summer Savings” electronic rebate program, customers must complete and submit the online rebate form at www.smithandwessonrebates.com. All submissions must include proof of purchase and be submitted on or before October 1, 2018. For complete terms and conditions of the “Summer Savings” rebate, including qualifying products, please visit www.smith-wesson.com/summer-rebate or contact customer service at (844) 628-7926.